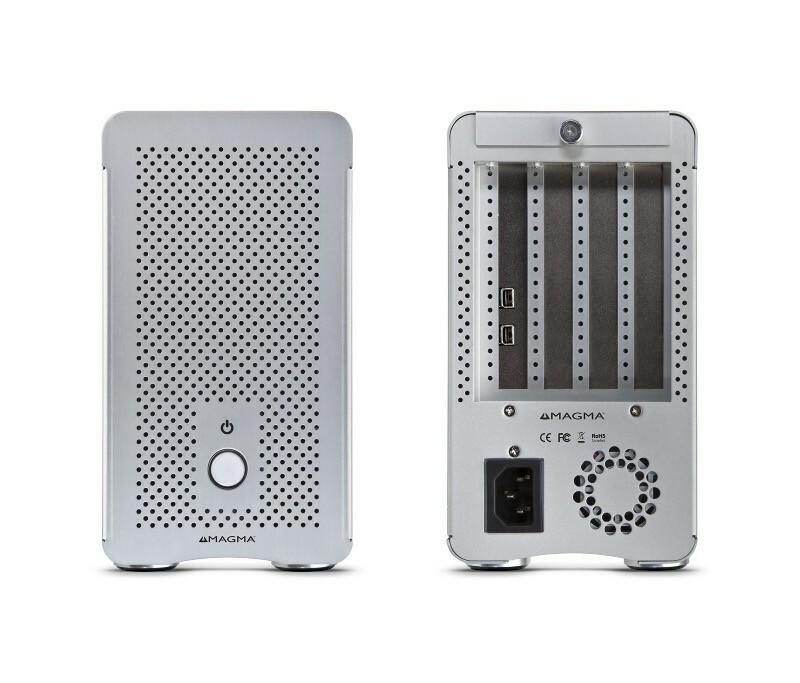 Magma recently announced the ExpressBox 3T which is an expansion chassis that uses the Thunderbolt connector on the new and upcoming Apple computers. This will make it possible to run your Protools, UAD, video capture cards etc. on computers that lack PCIe slots such as the iMac and Macbooks. It seems there might be an option to order it as PCI-X, PCIe or both. Should be available by the end of the year and comes with a carry case. I plan on setting up a mobile rig with a Macbook Pro and the ExpressBox 3T will make it much easier to do. The price is rumoured to be under $1000. "ExpressBox 3T provides an 'outside-the-box' solution for using PCIe® cards with Thunderbolt-equipped computers. 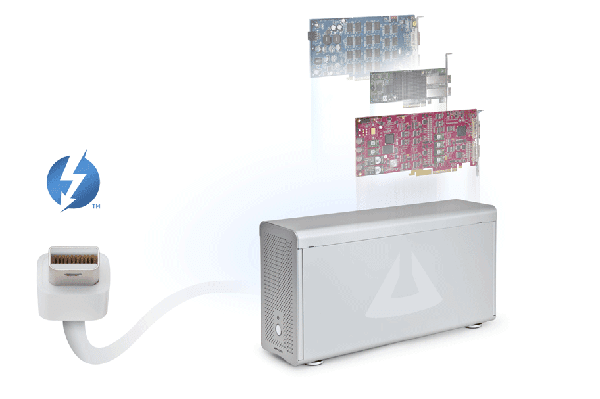 High-performance flows are possible by connecting a Thunderbolt equipped computer to a Magma ExpressBox 3T containing PCIe cards such as video capture, media transcoding, audio processing, and fast data storage. 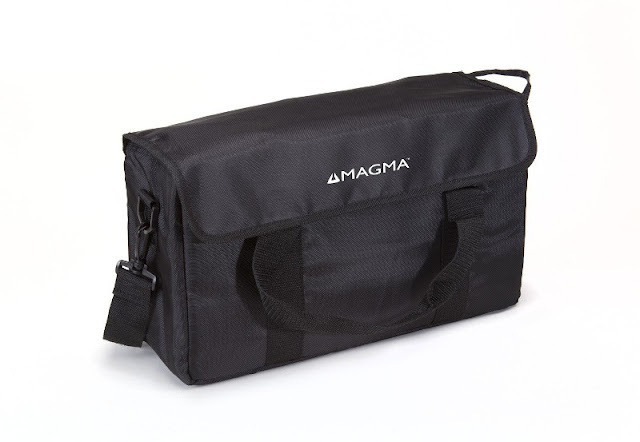 And because Thunderbolt is also based on DisplayPort technology, you can daisy chain a high-resolution display with your Magma ExpressBox 3T." "ExpressBox 3T is a sleek anodized silver chassis with three PCIe 2.0 slots, a cooling fan, a 220W internal power supply, and travel bag for easy transportation. ExpressBox 3T and up to six Thunderbolt devices can be daisy-chained including Thunderbolt and DisplayPort displays. Magma is actively working with development partners such as Apple, Avid, AJA, Red, ATTO, Fusion-io and Promise Technology to validate application performance with ExpressBox 3T in broadcast video and pro audio environments." Visit the website for more info and fill out the form if you're interested in the 3T.